As the international outrage grows over the disappearance and suspected murder of Washington Post journalist Jamal Khashoggi, mounting evidence implicating Saudi Arabia is compelling companies and public figures to distance themselves from the kingdom. 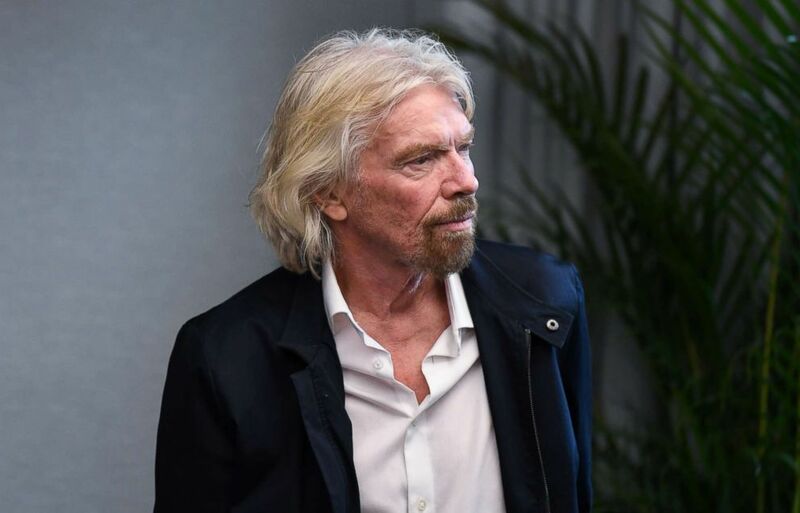 The billionaire founder of the Virgin empire, Sir Richard Branson, says he is halting talks over a $1 billion investment by Saudi Arabia in Virgin’s space firms as a result over the Khashoggi case. Sir Richard Branson waits to address an audience on Oct. 11, 2018, in Sydney. Sponsors of the Future Investment Initiative, a major Saudi investment summit to be held in Riyadh, its capital, later in October, are pulling out. Among the companies are The New York Times, CNN and the Financial Times. “The Financial Times will not be partnering with the FII conference in Riyadh while the disappearance of journalist Jamal Khashoggi remains unexplained,” the Financial Times said in a statement. The editor of the Economist, Zanny Minton Beddoes, Los Angeles Times owner Patrick Soon-Shiong and Viacom CEO Bob Bakish had all been due to deliver speeches at the summit. They have all pulled out of the conference, as has Ariana Huffington of the Huffington Post and Dara Khosrowshahi, the CEO of Uber. “I’m very troubled by the reports to date about Jamal Khashoggi. We are following the situation closely and unless a substantially different set of facts emerges, I won’t be attending the FII conference in Riyadh,” Khosrowshahi said in a statement. Khashoggi went missing last Tuesday after he visited the Saudi consulate in Istanbul, Turkey, for routine paperwork. 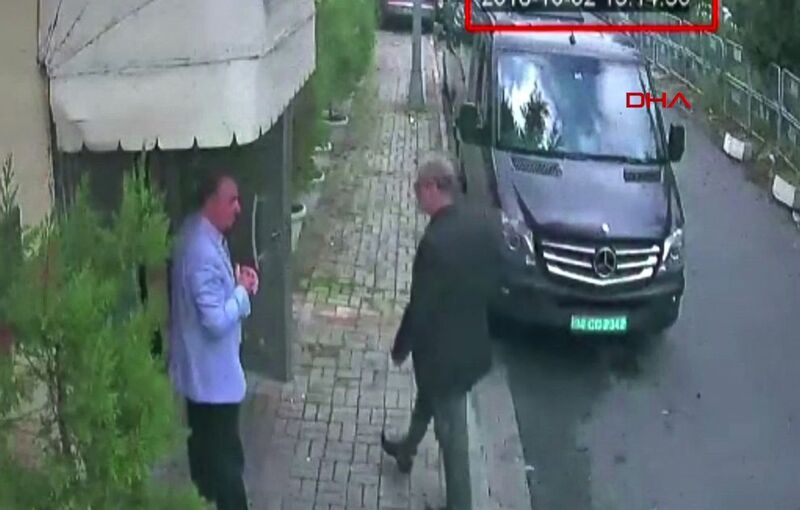 Surveillance footage released by the Turkish government shows him entering the consulate, but they say there is no evidence he left afterward. Turkish officials believe Khashoggi -- a vocal critic of the Saudi kingdom -- was killed. The mysterious disappearance has forced other high-profile figures to drop out of the summit. CNBC anchor Andrew Sorkin tweeted that he was “terribly distressed” by Khashoggi’s disappearance and would no longer participate. He had been booked to moderate several sessions. Quote: "I'm very troubled by the reports to date about Jamal Khashoggi. We are following the situation closely, and unless a substantially different set of fact emerges, I won't be attending the FII conference in Riyadh." The “Davos in the Desert” conference is scheduled to take place between October 23 and 25. U.S. Treasury Secretary Steven Mnuchin and figures from banking giant JP Morgan, Blackstone Group and Uber are among the guests still expected to participate. Representatives of Siemens said its CEO would still be attending the conference, according to CNN.